The 1960s and 70s were a golden era for classic Christmas specials and variety shows. This holiday season, HART will be serving up a helping of Christmas cheer decked out with singing, dancing and some very special guest appearances. 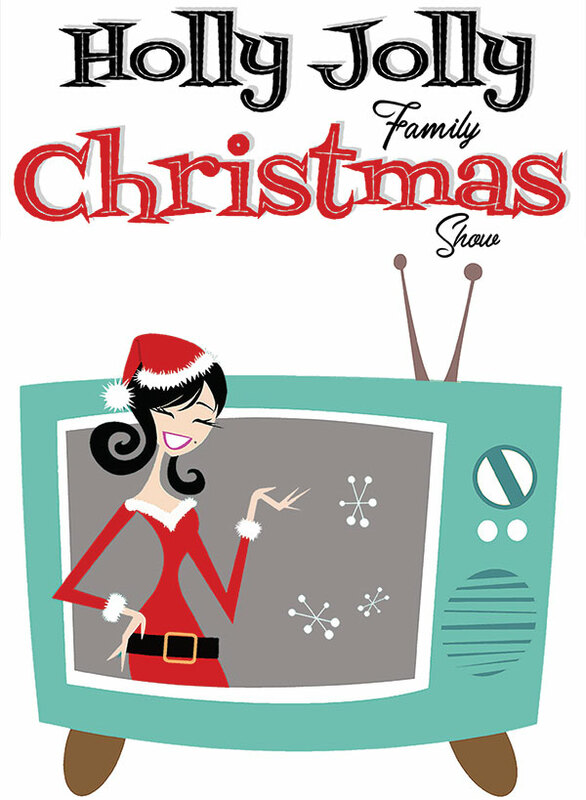 Come join us as we relive some classic memories with this Holly Jolly Family Christmas.